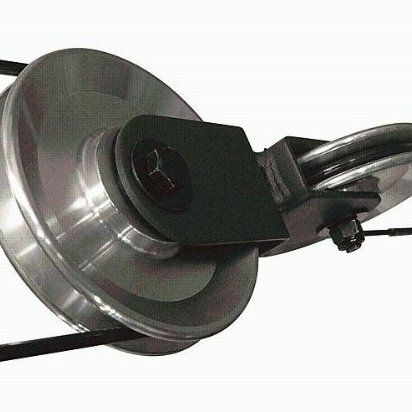 Aluminum Pulley. The smoother operation, stronger material and sleeker look will be immediately apparent. Guaranteed to add a touch of class to your gym. Replacement for standard nylon pulleys on GIOT Gym.